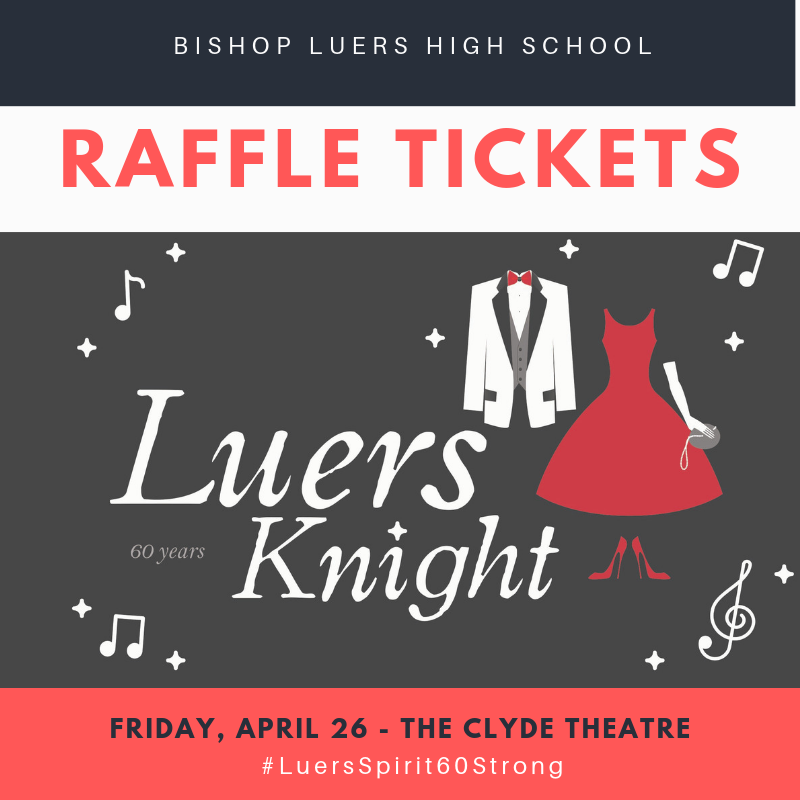 Bishop Luers High School is a Catholic educational community that instills in each student dignity, integrity, respect and responsibility. Nurtured by Catholic truths each student is able to face the challenges in his or her own life spiritually, academically, and socially while serving God and others in a global and changing society. 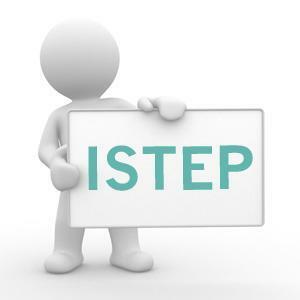 Testing is scheduled for April 15-17. Does your Luers student want a Dress Down Day? Bishop Luers 2019-2020 freshman enrollment is now open! Attention! 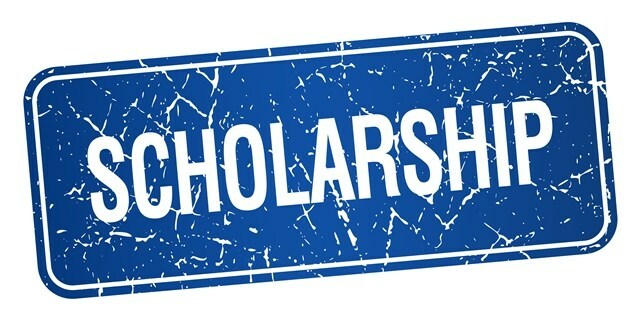 Scholarship opportunities for the 2019/20 school year – Deadline to return completed applications is May 30, 2019. Please stop by the Business Office to see what scholarships are available or go to the Bishop Luers website under Financial Aid and Scholarships to print the applications. The Indiana Department of Education released its 2017-18 School Accountability Grades. We were pleased to see that Bishop Luers received an "A" grade, as we have in most years that the state's grading system has been in place.